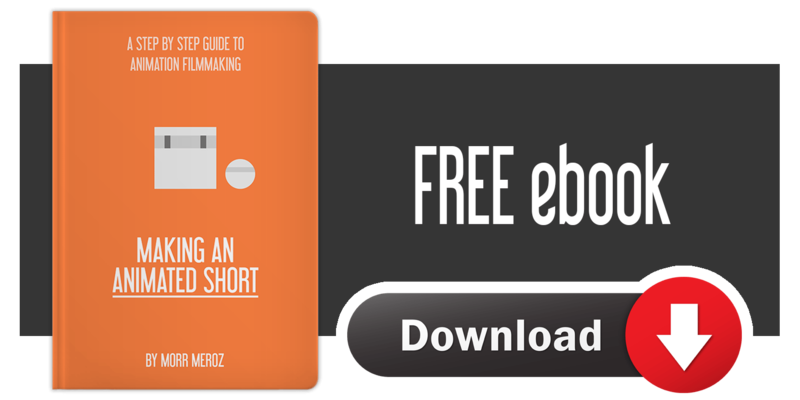 In this post I will breakdown the process of creating a previsualization (previz), by going over the previz I made for my own short film LIFT UP. I also included the finished previz for you to watch. Previsualization is the process of making a stripped down version of your film before actually making it. Usually made within the 3D program, a previz is animated very basically, just enough to get the story across. In recent years, live action filmmakers have started making previsualizations before shooting their films, because it’s such a great way to see your shots before actually going out and shooting them. This could save a lot of time and money since you know if the scene is going to work ahead of shooting. For animation it’s a necessary step. Animating takes so much time, that you wouldn’t want to waste days and days working on a shot only to find out later that the sequence doesn’t work. 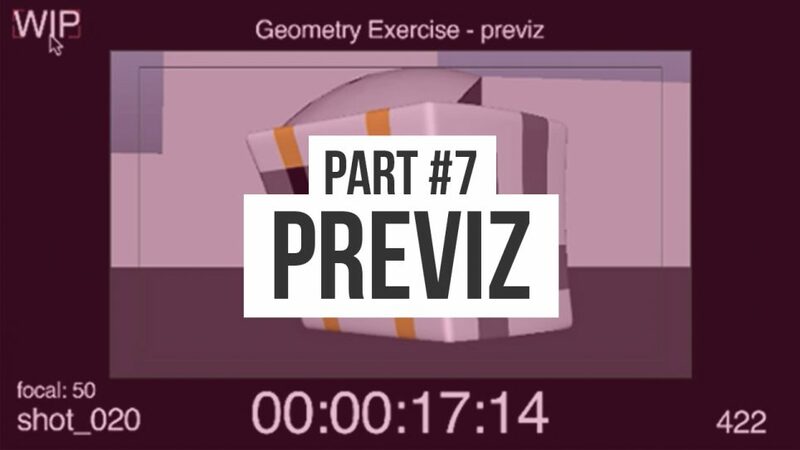 After storyboarding and making an animatic, previz is the last step before diving into full animation. Watch this video tutorial or keep reading. 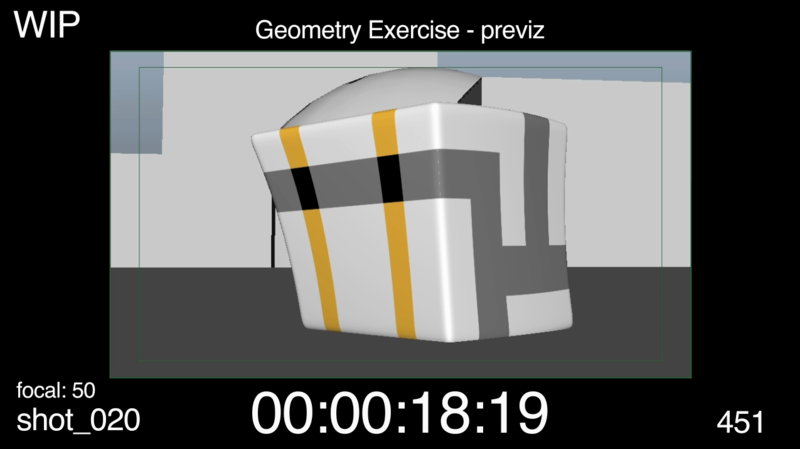 There’s no one formula for the way a previz looks like, but I’ll share with you the way I do it. The film title on the top middle. WIP (Work in Progress) on the top left, so that viewers will know this is still in development. Timecode on the bottom middle – one of the most important elements. Frame count on the bottom right – timecode isn’t enough, sometimes you need to know the exact frame count of shots, or when giving comments it’s easier to specify what frames need changing. Shot number on the bottom left – so you can instantly know what shot you’re watching when writing notes or comments. Focal length (or lens size) above the shot numbers – not a must have, but I like to know the kind of lens I used for each shot. Watch the finished film here.